To enter your little heroes, they must be between 3-10 years of age. Tell us why you believe they deserve to win the Award and please give as much detail as possible (200 words max). 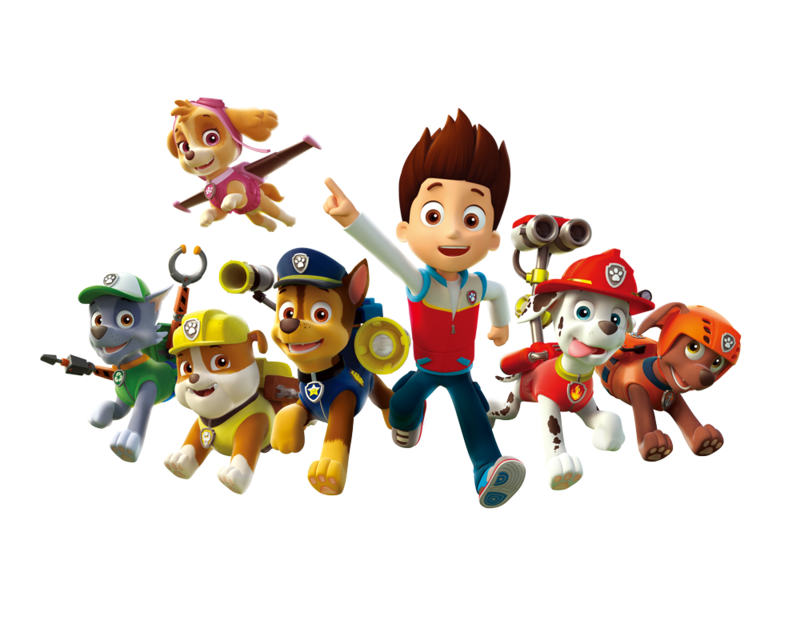 Let us know why you are proud of them and why they should be celebrated as part of the PAW Patrol Little Heroes PAW Awards 2019. Whether physical or emotional, do you know a little one who has shown unusual strength? They may have been brave, tough or strong. We’d love to know what they did and how proud you are of them! Has a little one you know shown outstanding courage. Did they face their fears or help others through a courageous act? Please tell us what happened and why they deserve this award! Sometimes, loyalty is tested and it’s not easy to do the right thing by others! It might mean missing out yourself or upsetting another. But if you know a little one has shown remarkable loyalty or willingness, do let us know. Has a little one helped the community? Have they taught you a thing or two about saving the planet or shown inspiration, or wisdom or come up with a brilliant idea? Tell us why your little patroller is a shining star! Has your little one proven a responsible leader? Was there a time when they unexpectedly stepped up to the mark to lead, show confidence, maturity or set a great example? Whether at school or at home, we’d love to hear! Has your little one helped or supported a friend or family member in need or just been incredibly kind to others? Tell us how they have been a great friend or about their generosity and kind heart. Everyone needs a little help at times and sometimes often and kids are not always first to offer – but if you have a special little assistant in your life then please share what makes them your helpful hero! Do you know a child who is a hero who shows kindness above and beyond to the animal kingdom? Tell us how this child is a friend to pets or animals whatever their shape, size or wherever they live! To be in with a chance to WIN an Award your little hero must be between 3-10 years of age and you need to tell us why you believe they deserve it.